Some things to consider as you put together your annual reports. And a reminder that the Annual Report Guidelines for 2017-2018 are located in a tab in this very libguide! 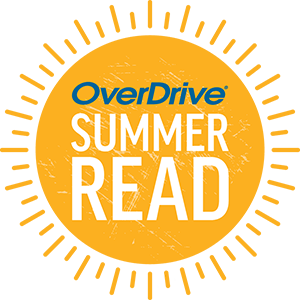 OverDrive Summer Read is an annual program designed to encourage your students to keep reading all year long. The titles selected can supplement other summer reading programs, and will offer free, simultaneous access to students from June 6th– July 18th. The collection of titles will be prominently displayed on your OverDrive-powered website in eBook format. There is a juvenile and a young adult collection. Difference -- however we might define that -- is good. It makes us who we are and makes the world wonderful. Student must understand that, and strive for a more inclusive world that extinguishes oppressive forces like racism, sexism, homophobia, ableism, and beyond. 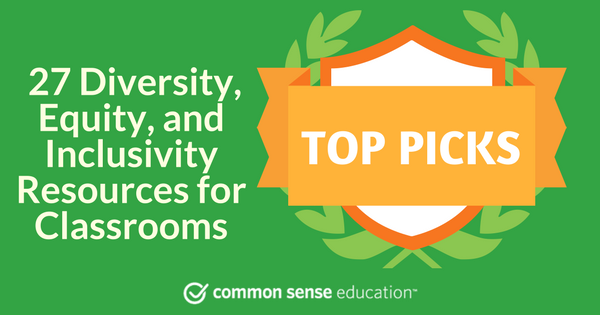 These picks -- which highlight our world's vast diversity and promote equity -- will open students' minds, get them to reflect on their own privileges, and help them better understand other people, perspectives, and cultures. 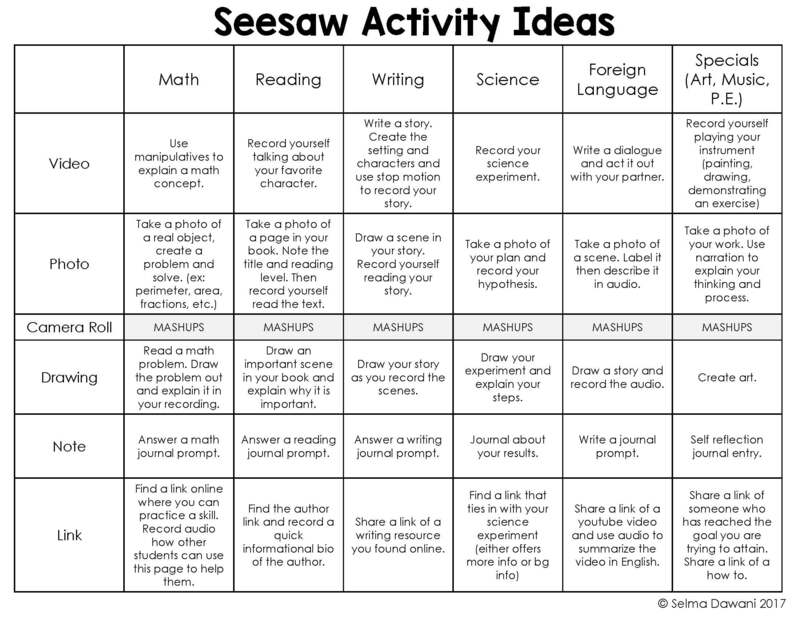 Some of these picks will also cultivate students' empathy and integrity, putting students on the path to social change and activism. 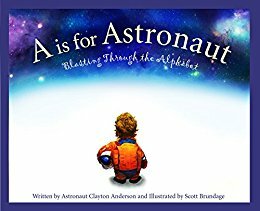 Retired astronaut Clayton Anderson takes readers on an A to Z flight through the alphabet from astronaut and blastoff to spacewalk and Zulu Time. Topics cover the history of NASA, science, and practical aspects of being an astronaut using fun poems for each letter paired with longer expository text in the sidebars. Perfect for science buffs, budding astronauts, and astronomy lovers of all ages. Watch Astronauts Read Popular Books from Space! Now imagine Astronauts on the Space Station reading stories to and conducting science experiments for the children of Earth as the world rotates below. 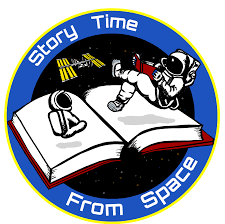 Imagine no more…it’s Story Time from Space! 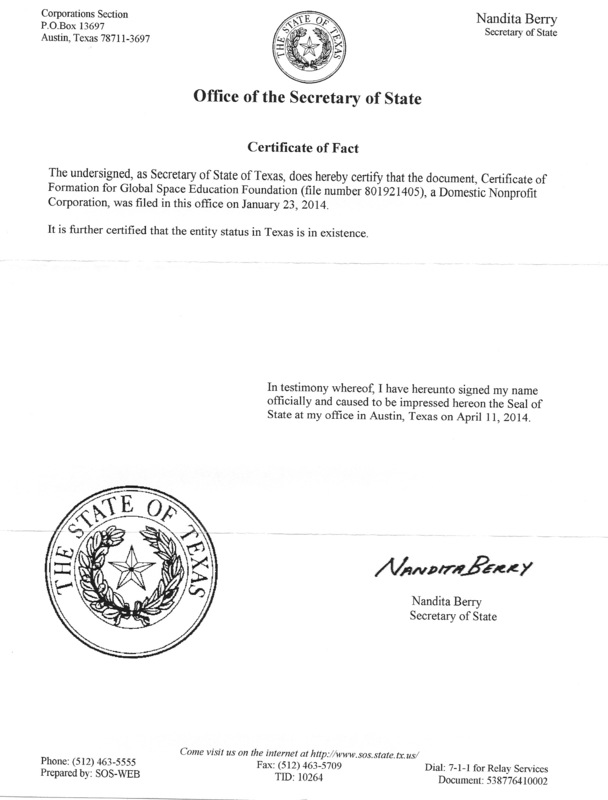 Story Time from Space is a project of the Global Space Education Foundation, a 501(c)(3) nonprofit education foundation. We have sent our first set of children’s books to the International Space Station! This first set of 5 books are written by author Jeffrey Bennett. While in space, astronauts are videotaping themselves reading these books the children of Earth. These videos are being edited and placed on this Story Time From Space website- look under the heading of ” Video Library”. Astronauts on the ISS will also conduct and videotape 9 educational demonstrations designed by Veteran Canadian Astronaut, Bjarni Tryggvason, to complement the science concepts found in the Story Time From Space books.